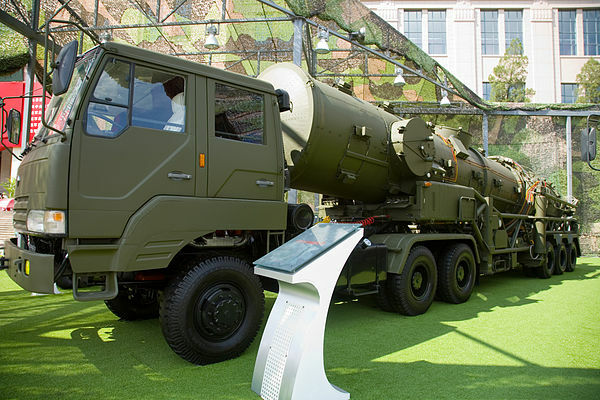 Agni-VI is an intercontinental ballistic missile being developed by the Defence Research and Development Organisation (DRDO) for the use of the Indian Armed Forces. This is a chronology of the LGM-30 Minuteman intercontinental ballistic missile, acquisition and operational. The R-9 (NATO reporting name: SS-8 Sasin) was a two-stage ICBM of the Soviet Union, in service from 1964 to 1976.